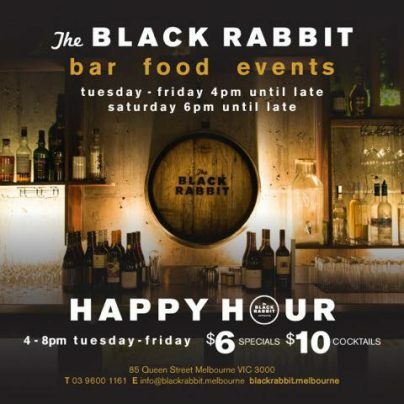 The Black Rabbit is located in the heart of the CBD and plays host to the start of the corporate weekend with After Work Drinks. 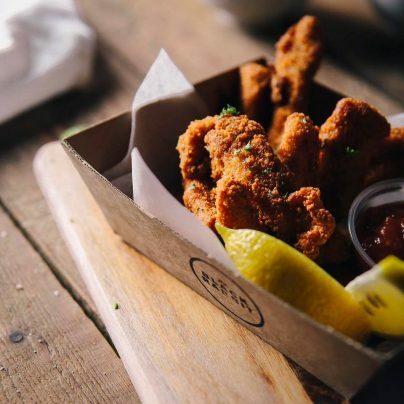 We know it’s been a long week so we kick off your 2 day holiday with live DJs, incredible drink specials and delicious nibbles. 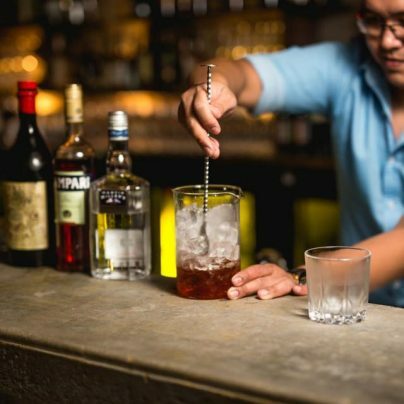 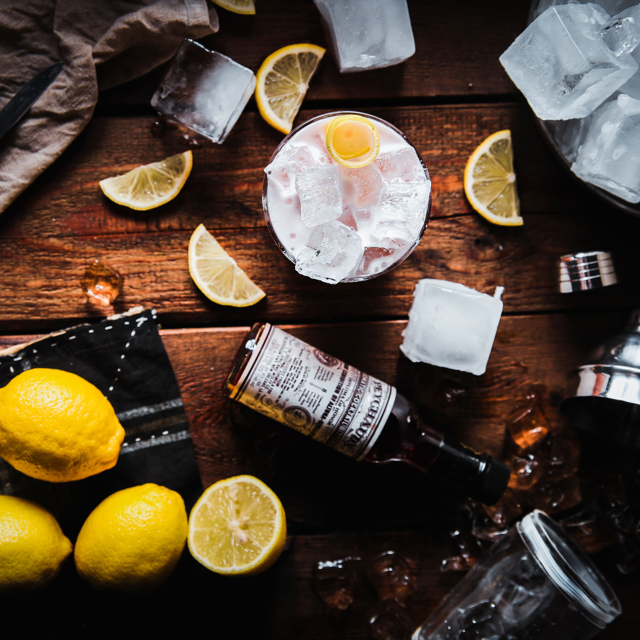 Our 4 hour long happy hour will definitely be something to be happy about with $6 house wines, house spirits, Cricketers Arms schooners & $10 cocktails. 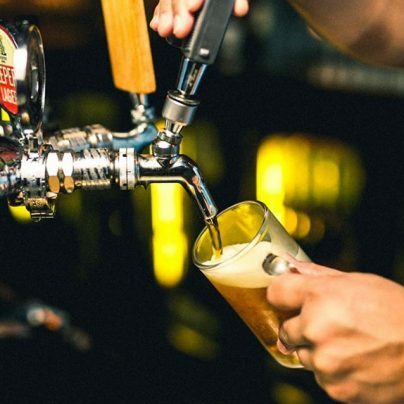 Book a private area for your group here. 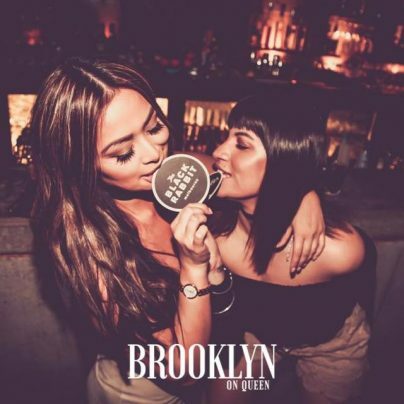 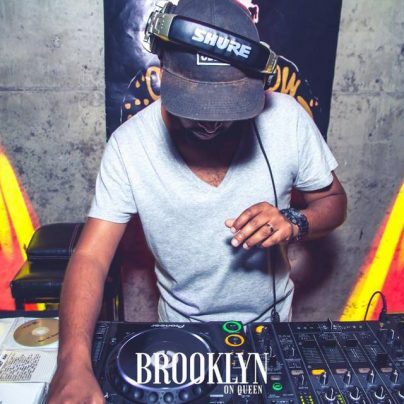 Brooklyn On Queen has opened as an institution for Melbourne Old School RnB, playing all the best hits from the 90’s to the early 00’s. 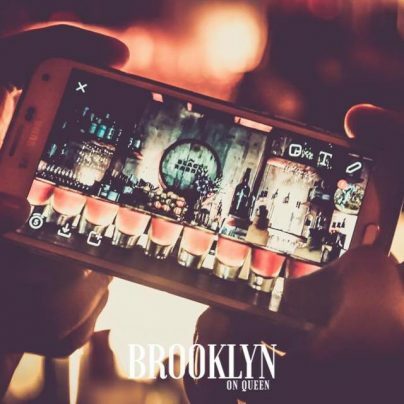 The vibe is electric as the dance floor fills up and the classics keep flowing. 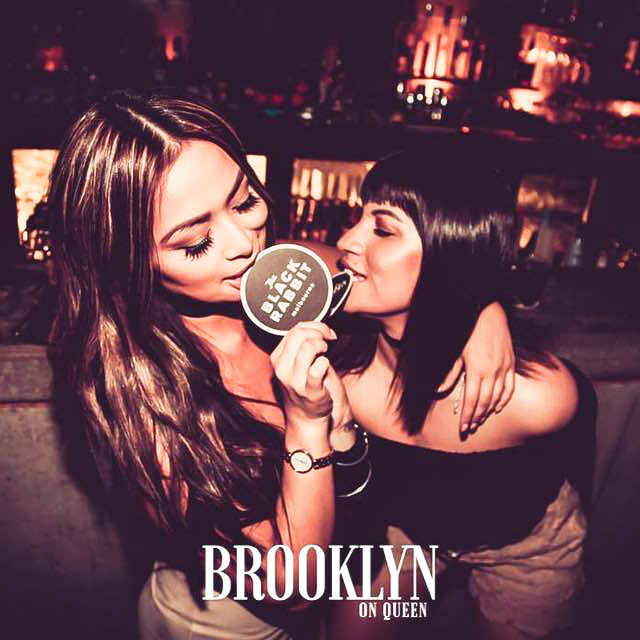 For booth bookings and guest list enquires contact the team here.